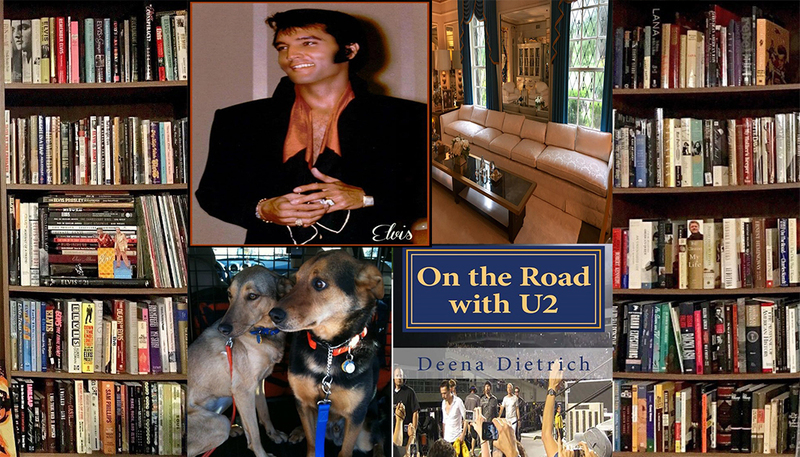 Whether U2 tours or not this year, I have plenty of other concerts planned. In fact, I am going to at least one concert or festival each month from May to October. My concert season includes a music festival in Memphis, Maryland’s governor, five guys from Boston, a rap god, a shindig in Baltimore and one of those guys from Boston again. I make my annual trek to Memphis the first weekend in May to attend the Beale Street Music Festival. I have attended this great festival for the past 13 years. This year I am excited to see Snoop Dogg, Juicy J, Third Eye Blind, Dropkick Murphys, Kid Rock, Patti Labelle, Joan Jett, Blues Traveler, and of course Jerry Lee Lewis who I’ve seen play every year at MusicFest. The festival is Friday May 2 through Sunday May 4, but I am going down Thursday May 1 and staying through Monday May 5 to take in all the sites of my favorite city. On June 7th, I am going to see Black 47 and O’Malley’s March at Baltimore Soundstage. Black 47 is this great celtic rock band from New York I used to see in the early 1990s. Opening for them, is Maryland Governor Martin O’Malley’s band O’Malley’s March. 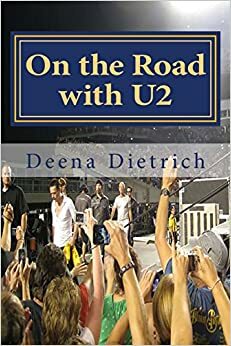 I saw them years ago at Mick O’Shea’s in Baltimore covering U2’s “Sunday Bloody Sunday.” O’Malley was just the Mayor then. On July 5th, I am going to see Toad the Wet Sprocket at Wolf Trap in Northern Virginia. They are opening for County Crows, but I am going for Toad. They were my second favorite band in the 1990s. I have seen them several times over the years, and they never disappoint. They actually remind me a lot of U2 with their passion and Edge-like guitar. In July I am going see my other favorite NKOTB for four shows in Las Vegas! 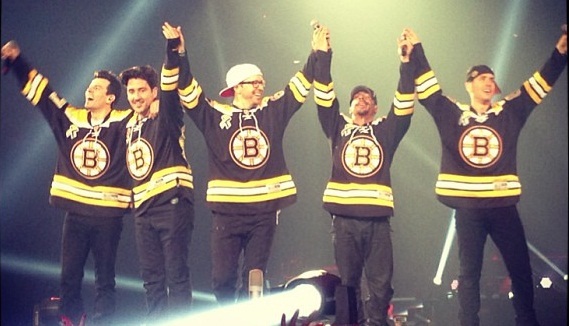 New Kids on the Block are only playing four concerts in the U.S. this year, and I am going to all of them. NKOTB are playing at the Axis at Planet Hollywood July 10-13. This will bring my total to 15 NKOTB shows since my first concert in 1990 (they were my first concert ever). I am very excited about going to back to Vegas. I haven’t been since I celebrated my 40th birthday there in 2012. I will again be staying at Ballys, just two casinos down the strip from Planet Hollywood. On the 37th anniversary of Elvis Presley’s death, I will be at the Eminem and Rhiana ‘Monster’ show at MetLife Stadium in New Jersey on August 16th. I have always wanted to see Eminem in concert. I got a GA ticket (standing on the floor) so I could walk around, and I figured it would be closer to the stage than a seat in the stands. Eminem and Rhiana are only playing three shows on their ‘Monster’ tour: Detroit, Los Angeles and New York (which is really New Jersey). Just as I did last year, I am attending The Shindig music festival at Carroll Park in Baltimore on September 27th. I again bought a VIP ticket, so I can relax on the couches in the tents and won’t have to spend half of the day in lines for food, drink or the bathroom. This year I am really excited to see Lucero and Jane’s Addiction at The Shindig. 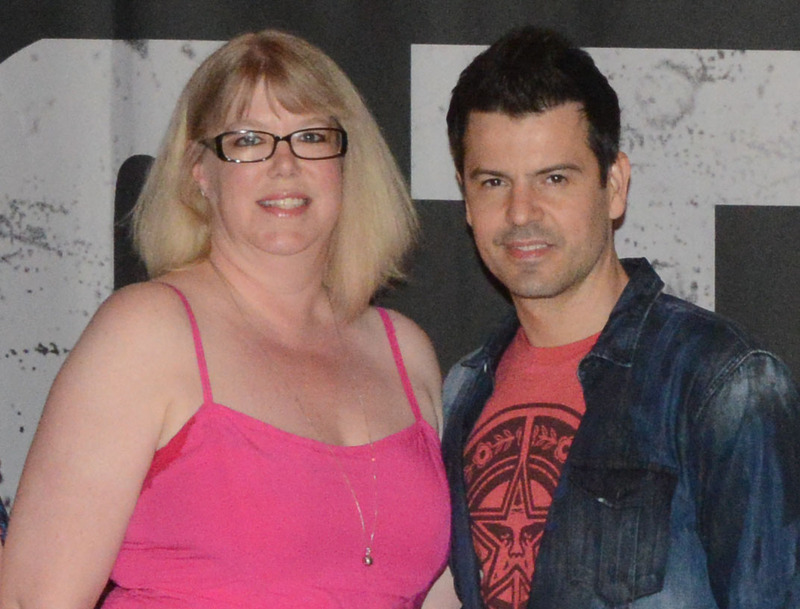 On October 17th, I am seeing Jordan Knight, of NKOTB, at the Baltimore Soundstage! Jordan is touring with Nick Carter of the BackStreet Boys. It is called the Nick and Knight Tour. I am definitely going VIP to this, so I can meet Jordan again! Happy Birthday to me! Follow me on Twitter @DeenasDays as I live tweet with pics n vids throughout my summer concert season.